What is a Gas Safety Check and Gas Appliance Service? What is the difference between a gas appliance service and a gas safety check? Landlords are legally required to ensure “as far as is reasonably practicable” that any gas appliances – or, indeed, any appliances – that they provide to tenants are safe. This involves arranging gas appliance services and gas safety checks at least once every year – something offered as standard in our landlord cover plans! But many people think that a boiler service is the equivalent of a gas safety check. This is not the case, although services may form part of gas safety checks. It is important to note that the only people who are legally allowed to perform gas safety checks and gas appliance servicing are engineers who are on the Gas Safe Register and who are competent to undertake this work. If you are unsure about whether your engineer is competent to conduct a gas check then please visit the Gas Safe Register website and check their ID card number. They check that ventilation routes are effective and clear. Although gas safety checks are strongly recommended in all residences, landlords are legally obliged to arrange these checks every year. They must also receive a CP12 certificate and provide this to their tenants. Engineers do not necessarily have to provide CP12s to people at the conclusion of a gas safety check, so it is a good idea for landlords to ensure that they will receive a CP12 before they make a payment to the engineer. Services, including boiler servicing and gas appliance servicing, are a more comprehensive way of determining the safety of appliances. 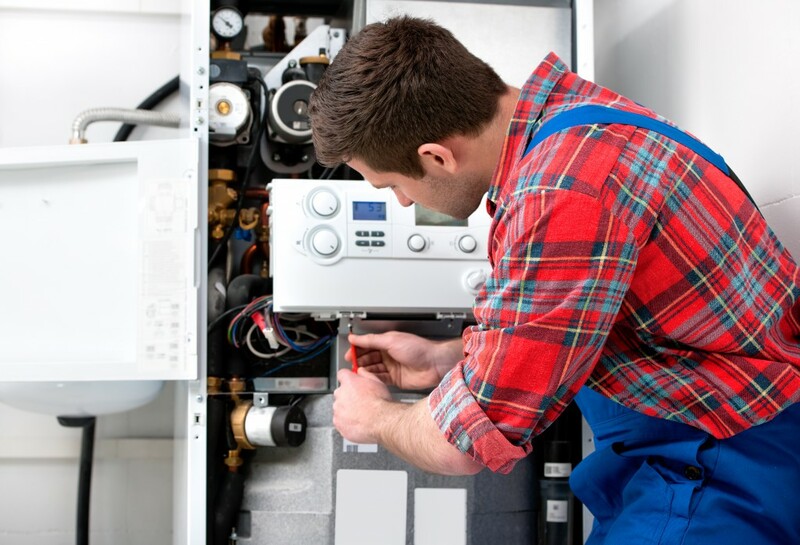 Although it is not essentially necessary, a service will likely involve an engineer inspecting the appliance’s internal components, possibly by removing the gas appliance cover, taking the installation apart and fully inspecting each part. Engineers may then clean the components of the appliance and check flues, vents, pipework and everything else for signs of ventilation. They will then test the performance of the appliance and, in most cases, repair any issues that are present immediately. In some cases, of course, serious defects may be present, and engineers may be unable to fix these without the right parts and tools and without enough time. Once the service has been completed, the engineer may provide the property owner with a report that states what checks they have completed and when the next service should take place. 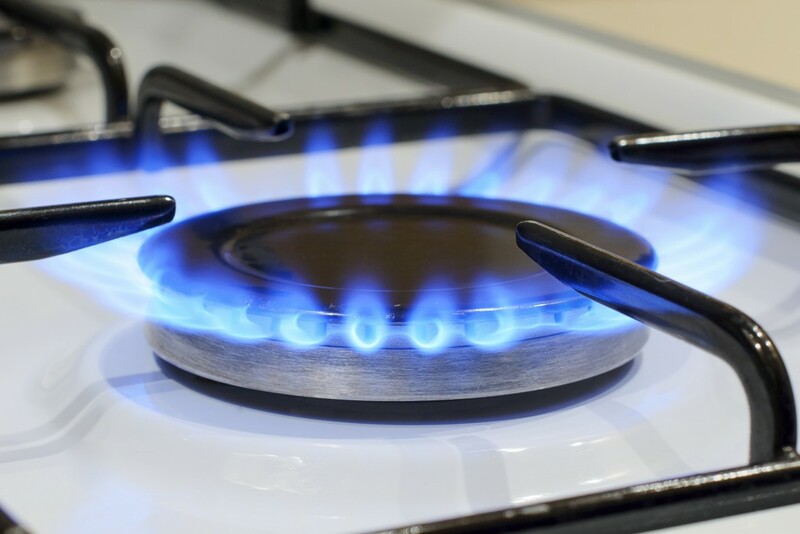 Gas appliance services will ensure that the items that are tested are safe to use and that they are adequately efficient and meeting their expected performance. If you’d like to know about what a Gas Safe boiler service is please read our guide here. 24|7 Home Rescue is dedicated to helping customers in the event of a boiler issue or problem with their household appliances. We can even organise CP12 certificate’s and some of our plans include a FREE boiler service each year. To find out more about how you could benefit, please call us on 0345 3192 247 or see our contact information on the website. 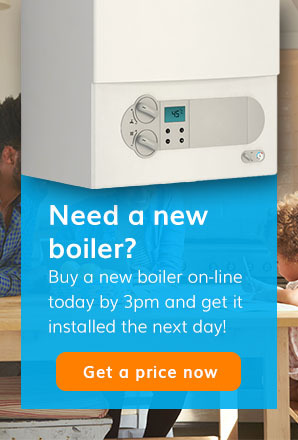 If you’re having trouble with any aspect of your boiler, home appliances or if you’re suffering from a home emergency such as an electrical breakdown, plumbing problem or security issue then be sure to get in touch with us. You can face a hefty bill if something goes wrong at home so eliminate the possibility and speak to us today. 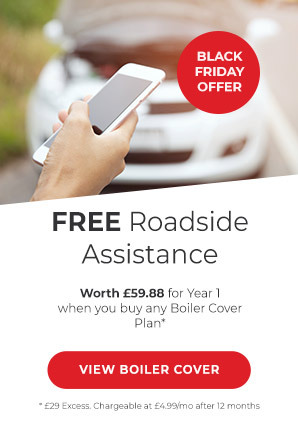 Call us on 0345 3192 247 and one of our friendly technical team will go through some simple diagnostics to see if your problem can be resolved over the phone. If not, we’ll send an engineer to be with you as soon as possible to ensure you’re back up and running in no time.